Mr Usher and Mrs Hall are going to redevelop the area photographed below to make it into a area that will stimulate the children's senses. 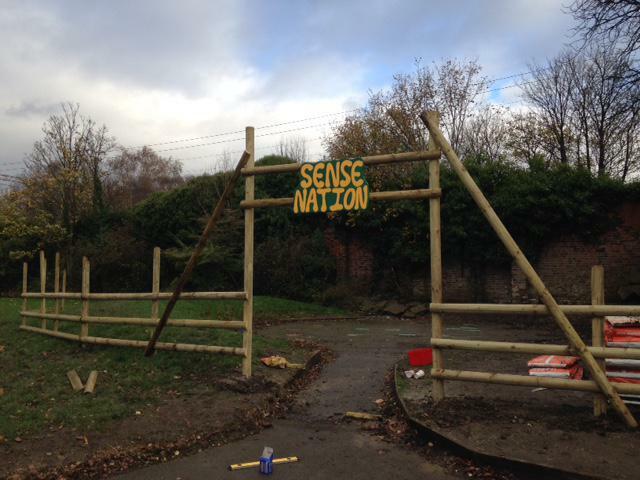 The 'Sense Nation' zone will be open shortly so quite literally........watch this space! !